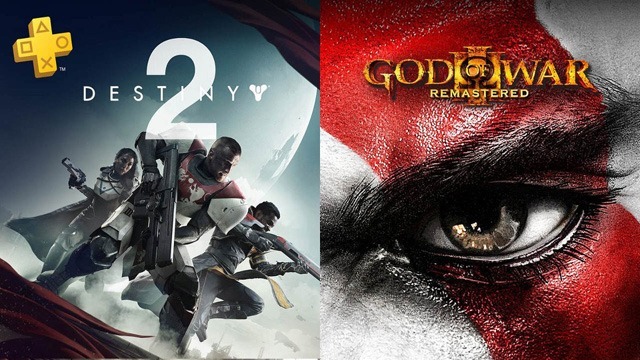 PlayStation Plus’ September 2018 line-up is headlined by the star-studded pair of Destiny 2 and God of War III Remastered on PS4. Better still, PlayStation Plus members can download Destiny 2 for free beginning today, a gambit to tie into the shooter’s upcoming Forsaken PVP and PVE mode next month. A 24 hour free trial for Forsaken starts September 1st at 10 AM Pacific. 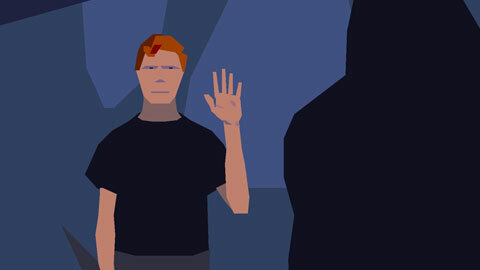 On the legacy platforms PlayStation 3 and Vita, members can download Another World – 20th Anniversary Edition and QUBE Director’s Cut on PS3, and Vita owners can access Sparkle 2 and Foul Play. All these latter titles offer cross play with PS4, PS3, and Vita depending. In addition, owners of PlayStation VR can continue to download Here They Lie for free through October 2nd, while PlayLink players have Knowledge is Power until November 6th (the PlayLink app and compatible phone are required to play). Aside from today’s offer of Destiny 2, PlayStation Plus latest line-up begins on September 4th at 11 AM ET. Next Post:REVIEW: Supipara – Chapter 2 Spring Has Come!